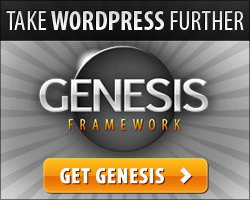 I am big fan of GENESIS framework for WordPress theme creation. 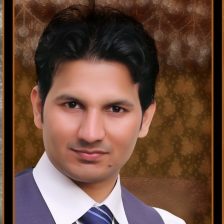 And where client allows I like to use it to base the website on it for high performance and better security of the website. Why I use GENESIS and why my top clients insist using it on their websites. I have complied following links for you to checkout the features, possibilities and examples to be a quick introduction to GENESIS framework if you already are not familiar with Frameworks or GENESIS in particular. Note: This website runs on GENESIS framework and WordPress! Take advantage of the 6 default layout options, comprehensive SEO settings, rock-solid security, flexible theme options, cool custom widgets, custom design hooks, and a huge selection of child theme that make your site look the way you want it to. With automatic theme updates and world-class support included, Genesis is the smart choice for your WordPress website or blog.